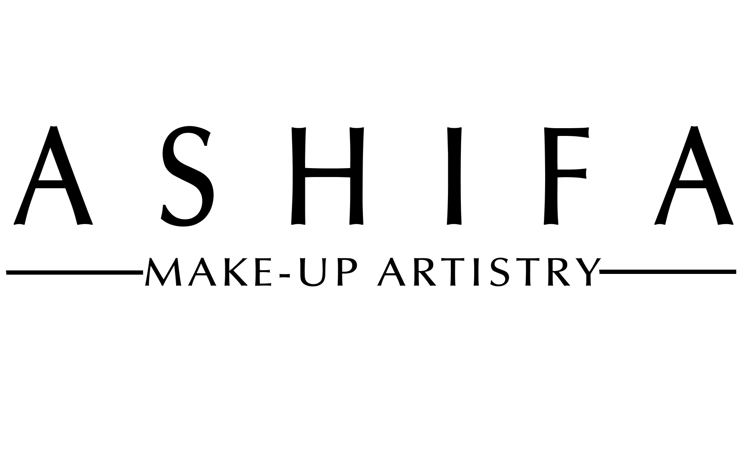 Welcome to Ashifa Makeup Artist, the professional choice for makeup artists & training in Leicester. 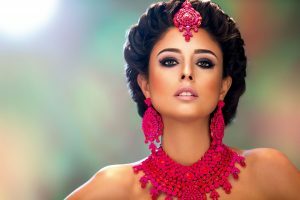 As an experienced makeup artist, Ashifa is accomplished in all aspects of bridal beauty, fashion and photographic makeup. Her trademark lies in her natural passion and commitment to bring out the natural beauty in a range of clients. Originally trained with top makeup training institute in London, Ashifa specialises in customising her creativity to enhance any individual.